Great content creates connection and seals the deal. A website without the right content is just decoration. As visual creatures, we immediately prioritise web design over anything. But let’s step away from the shiny bells and whistles for a minute. 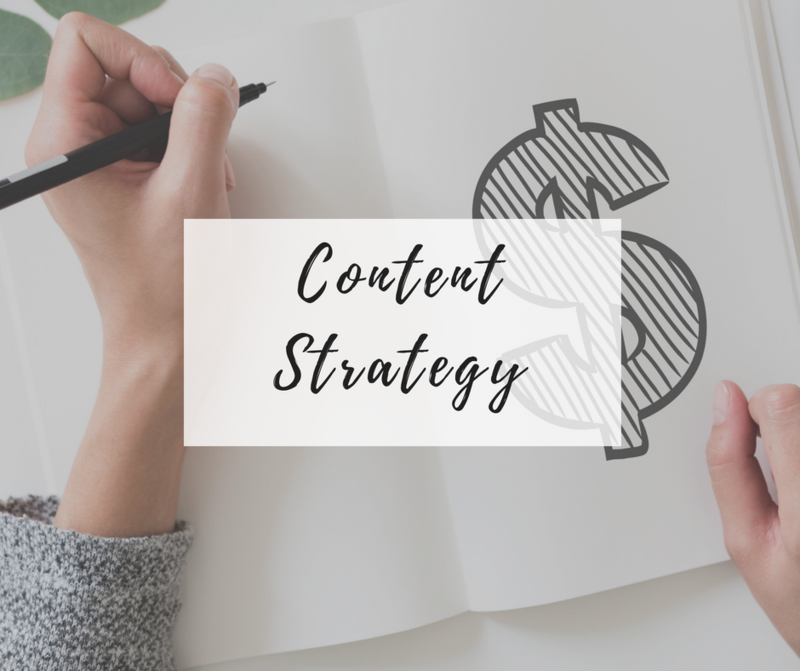 Sure, your site can look awesome, but it’s actually the content that tells your story, creates the connection with people and gets you ranking better in search engines. Save time. Outsource and convert like a boss. Let’s see how we can seal the deal today. Content marketing strategy involves nutting out the why and how your content is created. In a saturated market where there is TMI, your content will be your point of difference. The maker or the breaker. In just 120 minutes, I’ll help you gain content clarity to help you stand out and get the best ROI. Is your site a leaking bucket? Whether you’re needing a content refresh or copywriting for a new site – its the content that converts. Did you know that on average, potential customers will read 3 to 5 pieces of content before they actually start engaging with your products or services? Let me help you get the results you deserve. Writers block before you've even started? If you’re not blogging, your competitors are. Creating consistent, engaging and share-worthy blogs is time-consuming and a bit of an art. But let me tell you, it’s worth the investment. Save your time and the stress of always having to come up with content – why not outsource your blogs today! You’ve built a modest list but your campaign has been sporadic or not converting. Truth is, your email list is your biggest asset – Instagram and Facebook could change their algorithm tomorrow but they cant take away your list. 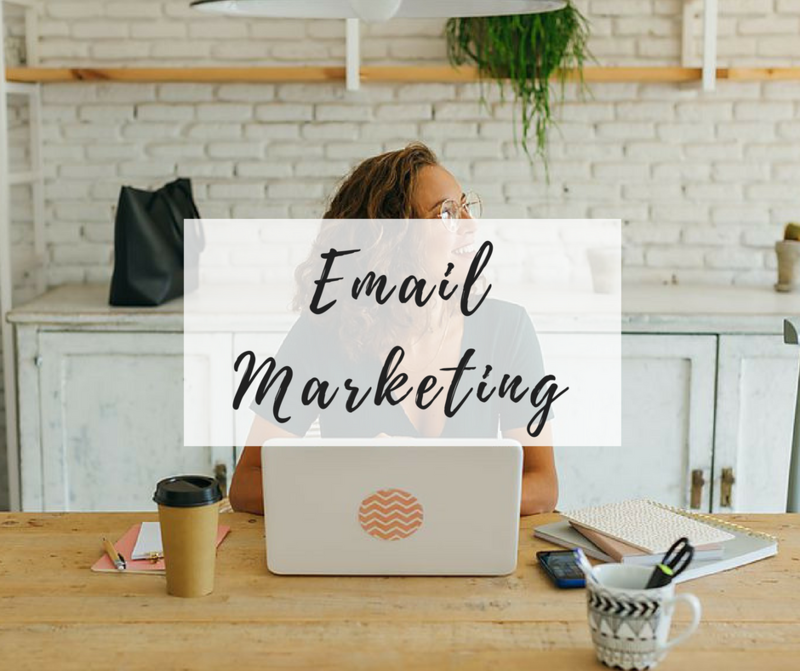 Get in touch to see how I can help you with your email marketing. 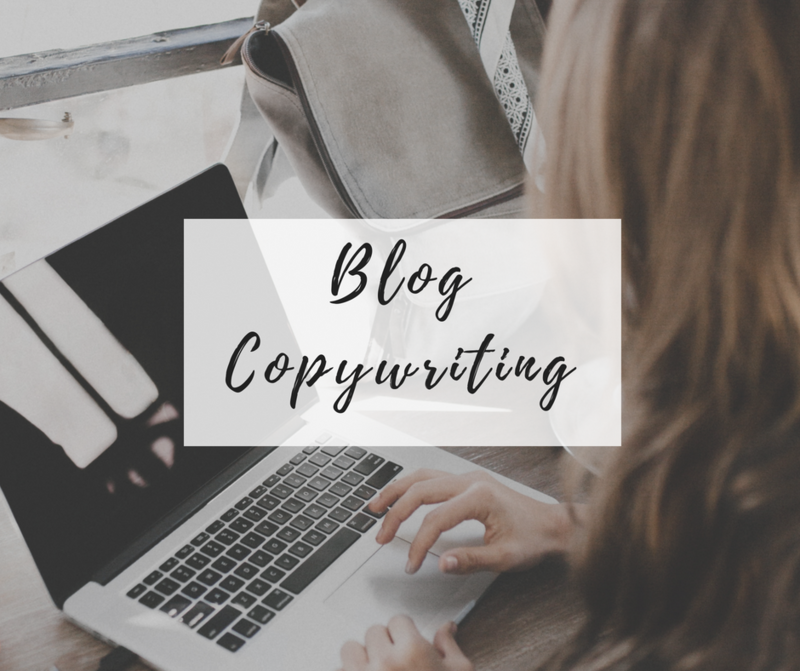 What is copywriting? Isn't it the same as copyright? Copywriting is writing words that sell. 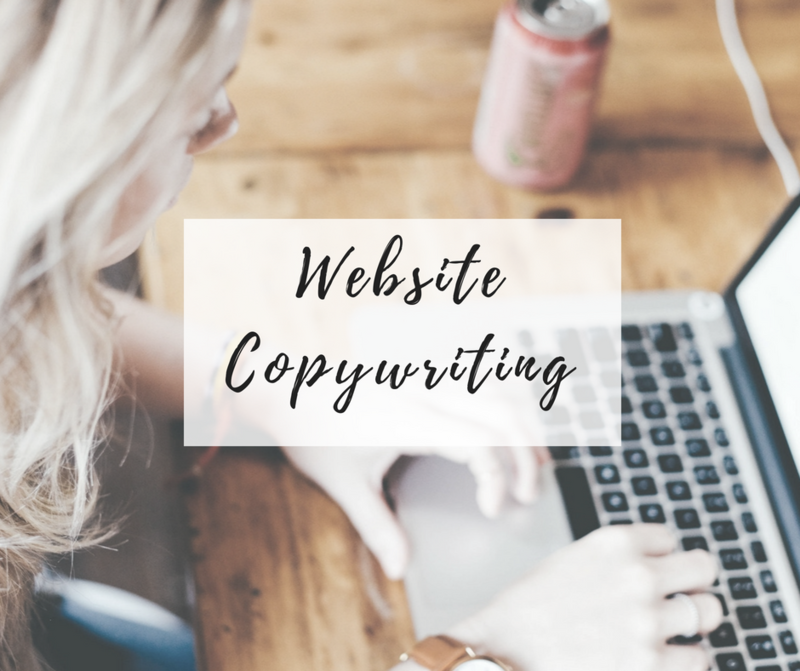 Awesome copywriting ensures that the benefits of your product or service are clear and compelling and drives them to take action – whether that’s signing up for your mailing list or buying your products and services. On the other hand, copyright refers to legal ownership of a document and is not related to copywriting. What other content services do you offer? Got something else in mind? No worries. Just get in touch for your tailored package. I’m Sydney based but I help people with their words all around the world. So why should I pick you to write my content? I take more time strategising and planning your copy than the writing itself. Why? Because it’s important it is to get it right. Combined with my background in blogging and corporate communications, plus being a small biz owner I go way beyond just putting words together, and making sentences sound good. I consider how the words we use will make people feel and what makes them tick. How much will it cost me? Do you charge per project or by the hour? I charge by the project. Why? Because every entrepreneur is different so the price will depend on the objectives and scope. My rates are reasonable and there’ll be no nasty surprises at the end of the project! Compared with other Australian copywriters, my rates are somewhere mid-range. Of course! Your invoice will have a link that allows you to pay online with a credit card. Bank transfers are also welcome. So when can we get started? I generally take about 3-4 clients a month to ensure quality. However, if your project is urgent, there will be a 25% rush fee. Get in touch today to see what timelines we can work on. Want something custom? Get in touch for an obligation-free quote today.